Tessa Anderson doesn't know why wolves are attracted to her, and she certainly doesn't know that werewolves exist. 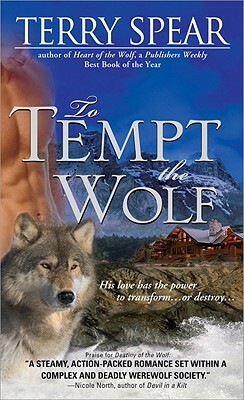 Now she's being stalked--but is her stalker wolf or man? And who is the gorgeous stranger whose life she saved, who now swears he'll protect her? Hunter Greymore is a lupus garou, a grey werewolf. His pack has abandoned him after losing their homes in a raging wildfire. When he encounters Tessa, he's alone and injured, but he quickly realizes the danger to her is much more than anything threatening him.